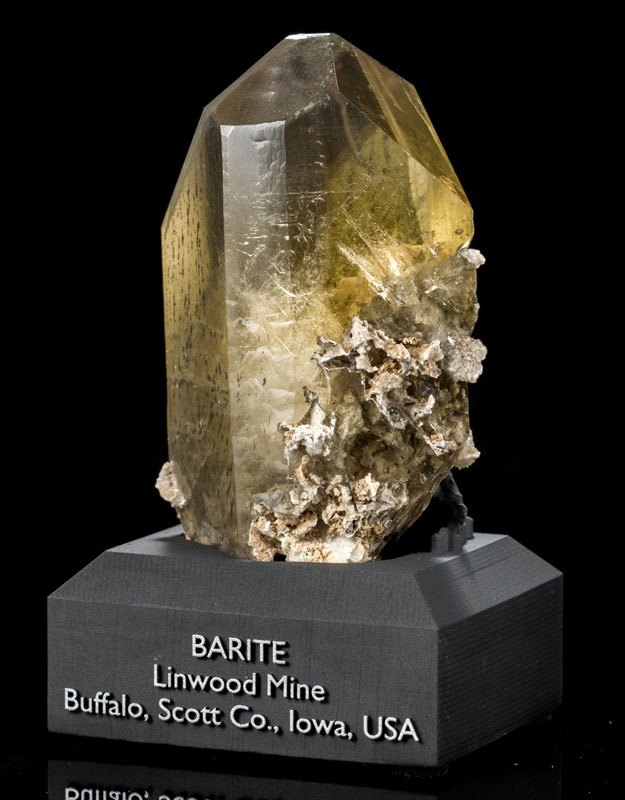 Barites come in many forms, and the ones from the Linwood Mine are among the most easily identifyable because they look like cut topaz crystals. 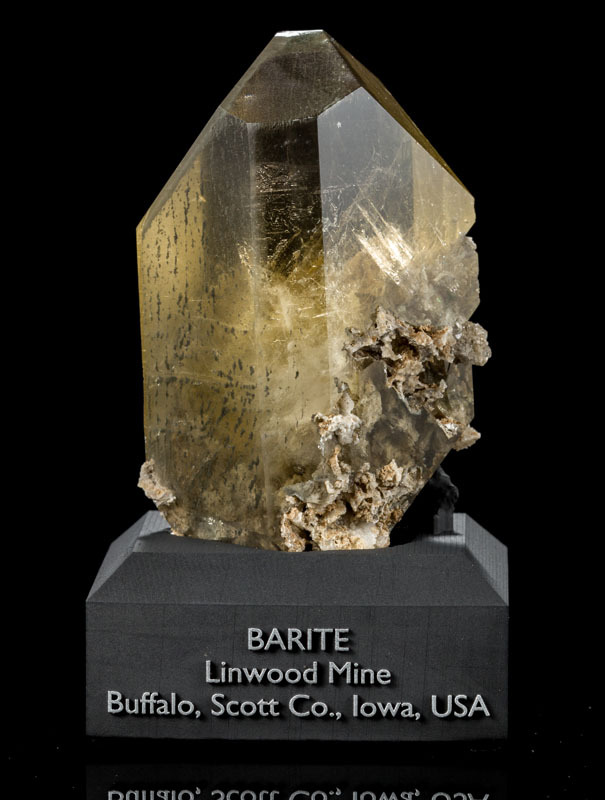 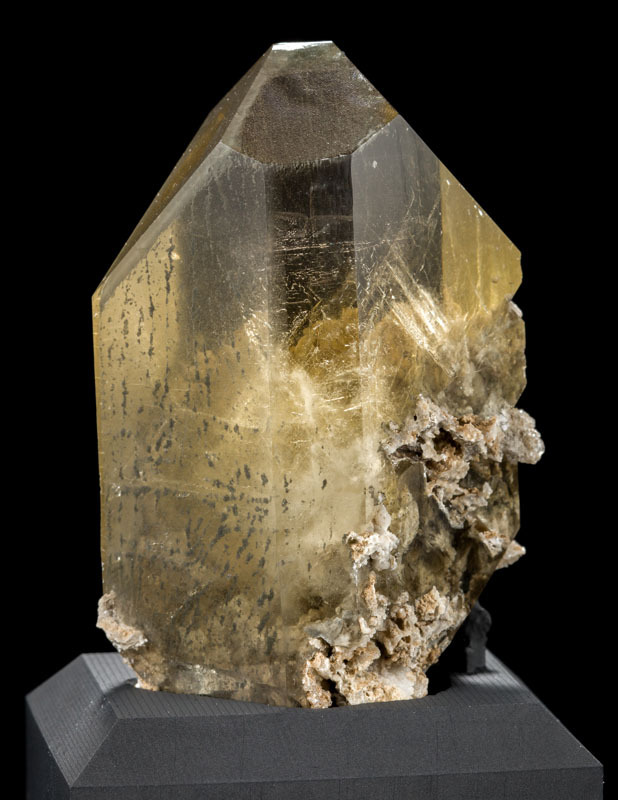 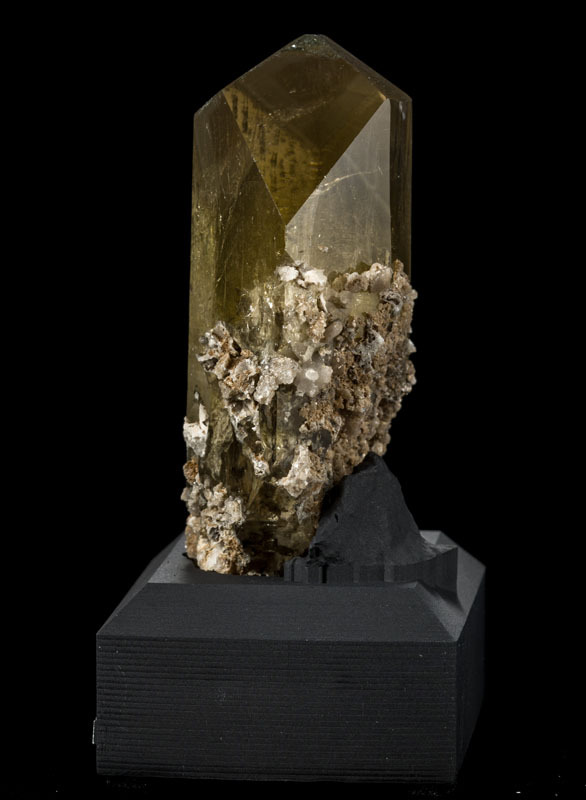 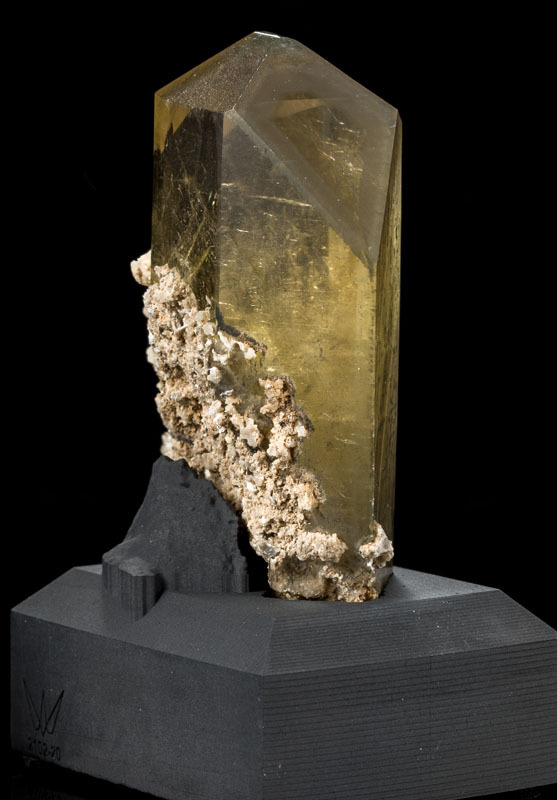 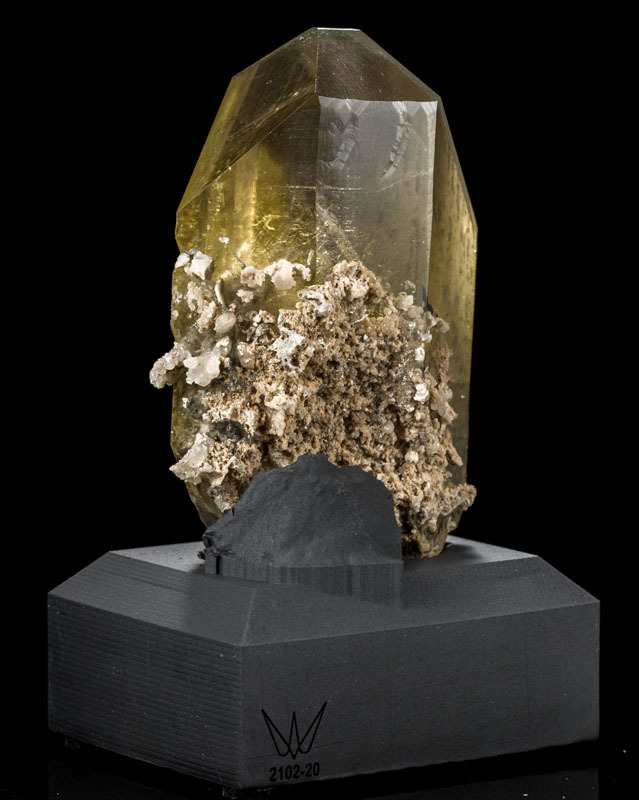 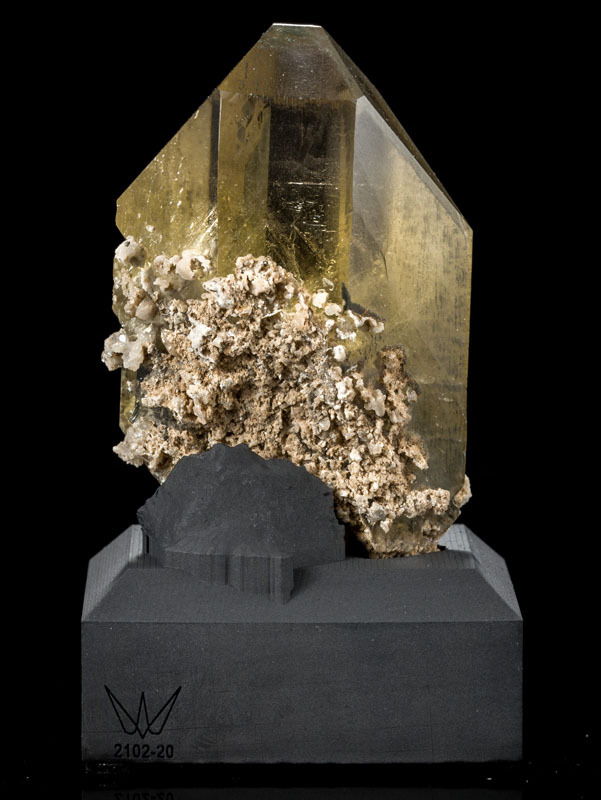 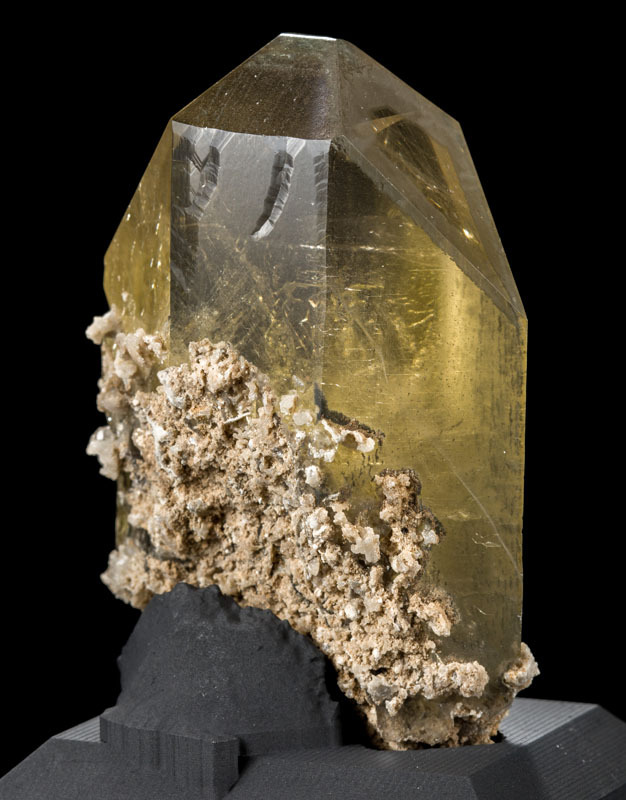 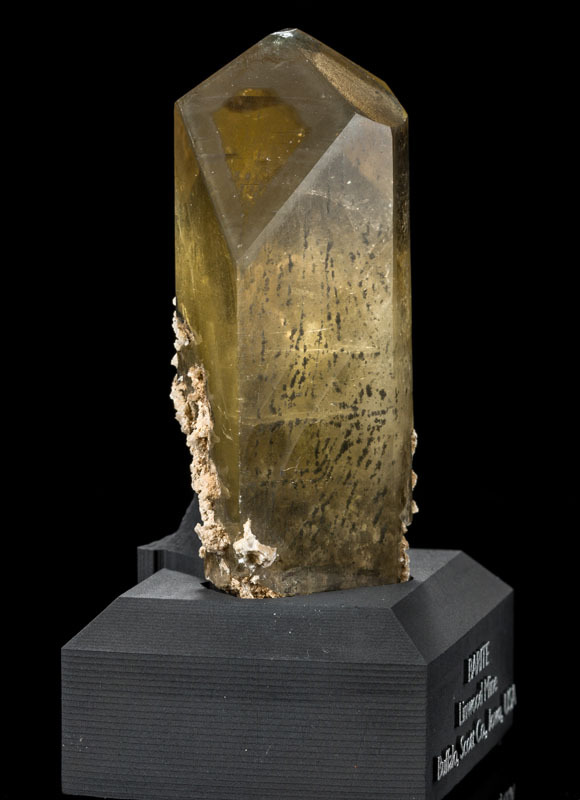 The barite actually grows like this, and in person it is much gemmier since a 2D photograph cannot capture the transparency of it very well. 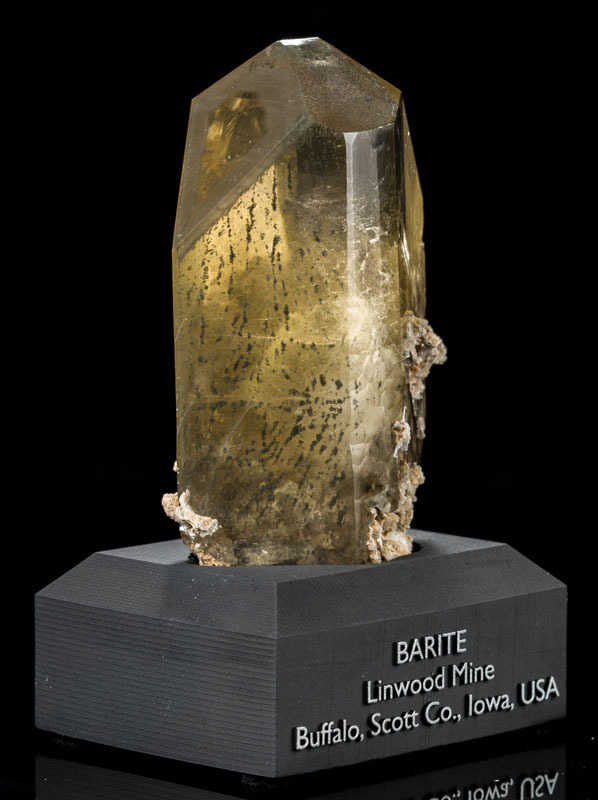 It has been extremely difficult to find good examples of these in recent months as the newest material coming out of the mine is of much lower quality (foggy and not very impressive), so these older specimens are now higly coveted by collectors. 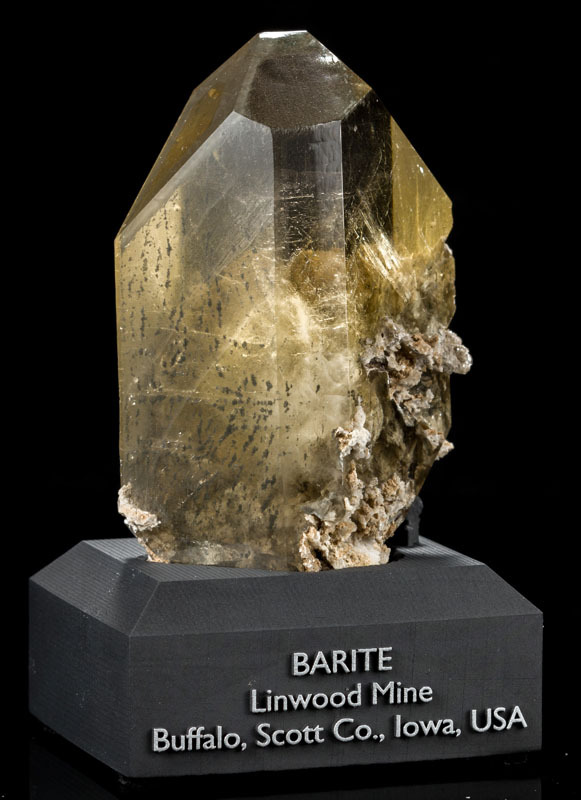 This one here is larger than average, and about as good as it gets in terms of transparancy. 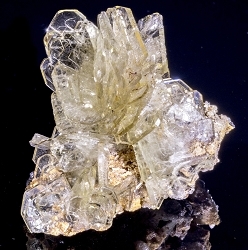 The condition is excellent with no damage. 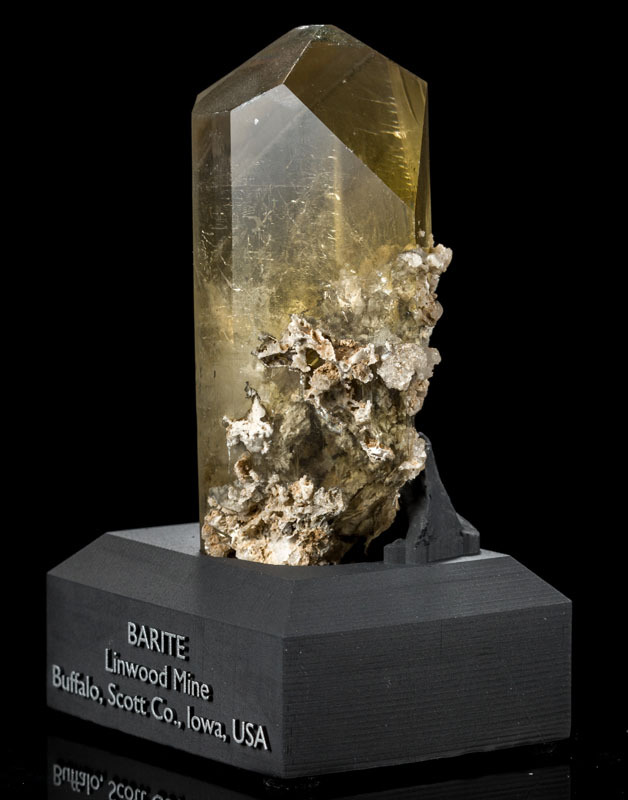 This is definitely one of the best pieces we have seen from the mine, and it comes with a labeled acrylic display base.